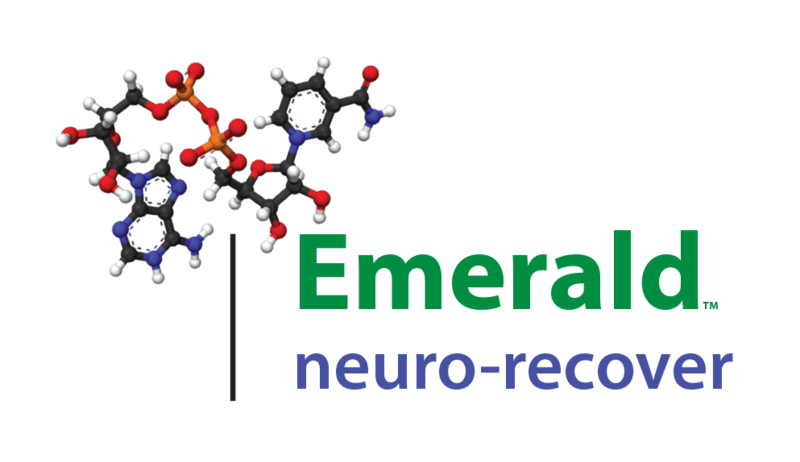 As Medical Director of Emerald Neuro-Recover, John E. Humiston, M.D. offers a unique and extensive background in functional medicine and addiction treatment. His approach is to evaluate all of the patient's current medical conditions, then to uncover the health disorders of the patient's past which have contributed to the present situation. The treatment plan is formed based on correcting the underlying disorders at their root causes, using medicines, supplements and/or nutrients as required by the body to restore normal function. The effectiveness of this approach relies on a correct understanding of normal physiology (healthy function), which conditions cause pathology (illness) and why, and how to correct those conditions to restore normal functioning. A typical example of this approach would be resolving depression, insomnia or fatigue by giving proper thyroid medication to a patient whose thyroid hormone levels may be technically within the laboratory's stated "normal" range, but are in reality below normal for that person. A native of Wisconsin, Dr. Humiston earned his medical degree in 1995 from the Medical College of Wisconsin, served as a battalion surgeon in the U.S. Marine Corps infantry, then finished family practice residency at Camp Pendleton Naval Hospital and became board certified in family medicine. After completing naval service, he learned the pioneering technique of NeuroRecover for addictions, as well as several other innovative scientific approaches to various chronic conditions. Dr. Humiston has provided effective treatment to thousands of patients with difficult conditions, many of whom did not respond to typical medications. 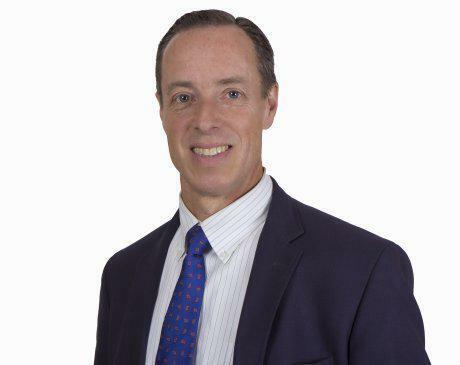 He has lectured nationally on treatments for addiction and Candida overgrowth, and trains fellow physicians on the NeuroRecover program for addictions, being the most experienced physician with this technique in the United States. Dr. Humiston brings his wealth of knowledge and expertise to Emerald to assist patients in regaining clarity, energy and lasting wellness.